HKWildlife.Net Forum 香港自然生態論壇 » 國際環保議題 Global Environmental Issue » How the hidden menace of coral bleaching is going global. 標題: [海洋保育] How the hidden menace of coral bleaching is going global. How the hidden menace of coral bleaching is going global. The emerald waters of Kane'ohe Bay on the north eastern coast of O'ahu in Hawaii appear to be a picture of environmental perfection. 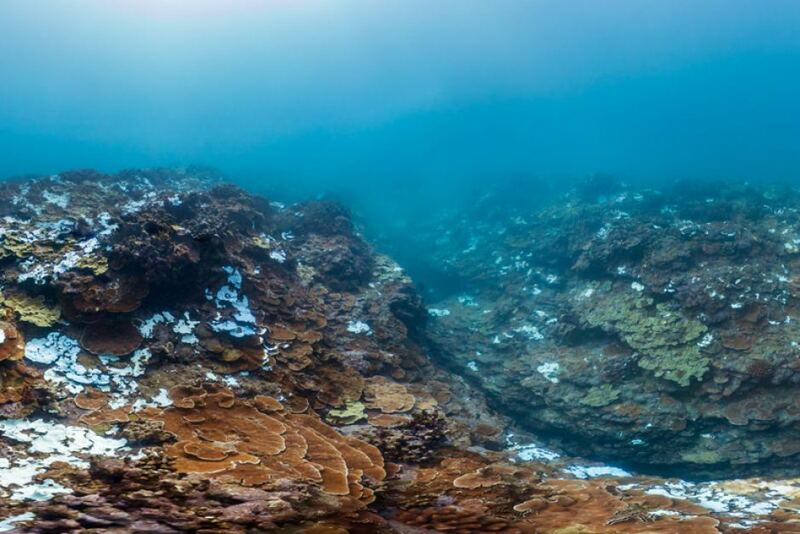 But below the surface a natural catastrophe is spreading — coral bleaching. With the oceans already heated from climate change, the onset of a severe El Nino has forced the declaration a global bleaching event. Xoni 2015-11-29 00:35 種子 +19 感謝分享 Thanks for sharing !